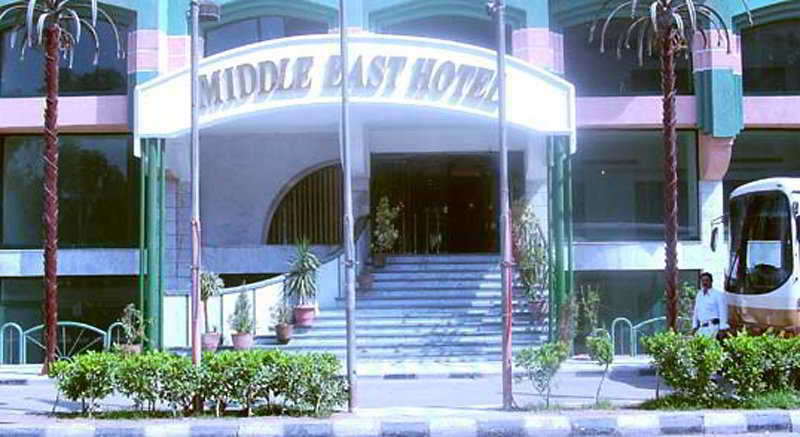 This hotel is situated at the heart of Gizeh close to Cairo. Within a 15-minute walk are the three most famous pyramids and the one of the seven wonders of the ancient world. Various souvenir shops and international restaurant chains are situated on the same street as the hotel.The hotel has a total of 64 rooms and was opened in 2000. 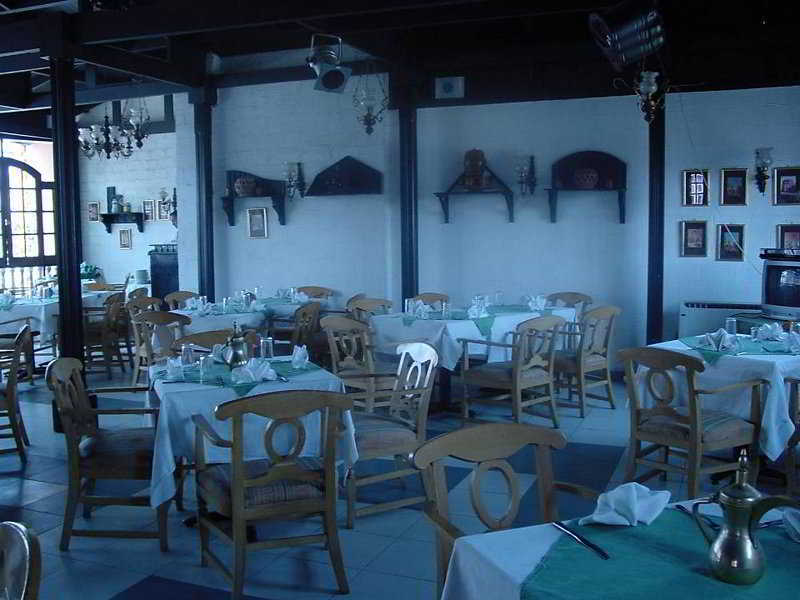 Hotel facilities include a café, a bar and a restaurant. Whether visiting Cairo on business or on holiday, the central location of the hotel and superior facilities ensure guests leave satisfied.The rooms have an en suite bathroom, a direct dial telephone and cable TV with 25 channels (Showtime, A.R.T and a number of international Arabic channels). The rooms also include a double or king-size bed.The rooftop garden affords charming panoramic views and is great for relaxing following a long day of business or sightseeing.Guests may serve themselves at the breakfast buffet. 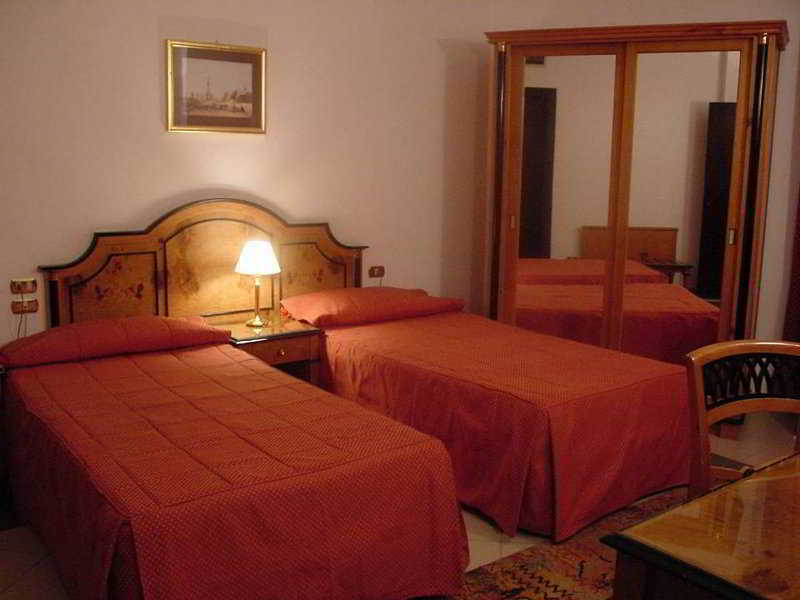 It is also possible to book a half-board or full board stay.